Promotional drinkware are an easy way to add your logo on drinkware. Successories has a variety of quality drinkware from cheap drinkware to high end drinkware. 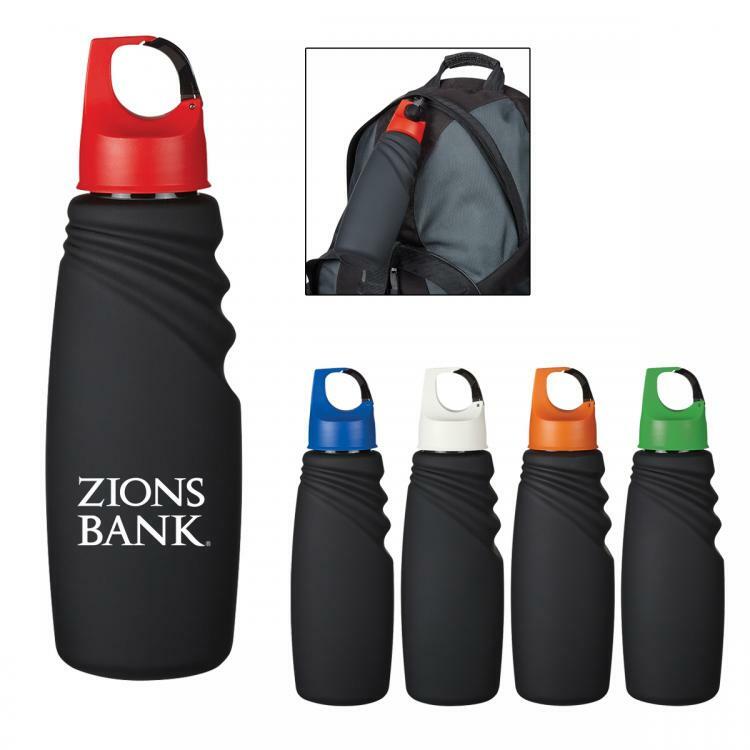 Easily customize drinkware with your company logo. Logo drinkware make great giveaways and marketing materials. Get your brand out there by imprinting your company logo on drinkware. 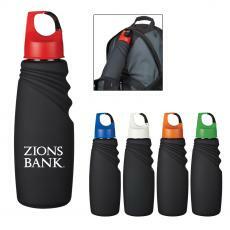 They make great promotional gifts for clients, or use imprinted drinkware as tradeshow giveaways. For more drinkware ideas, checkout Logo Promotional Products, Logo Stainless Steel, Logo Sports Tumblers & Bottles, Logo Travel Tumblers, Logo Gift Sets, Logo Tritan Bottles, Logo Travel Mugs, Logo Thermos, Logo Glass - Bottles / Cups, Logo Ceramic & Coffee Mugs, Logo Tumblers, Logo Sports and Water Bottles, Logo Stainless Steel, Logo Plastic - Bottles, Logo Glass Bottles, Logo Plastic - Cups, Logo Specialty Drinkware, Logo Glass - Bottles, Logo Barware, Logo Infusion Bottles, Logo Stadium Cups, from Successories promotional products.